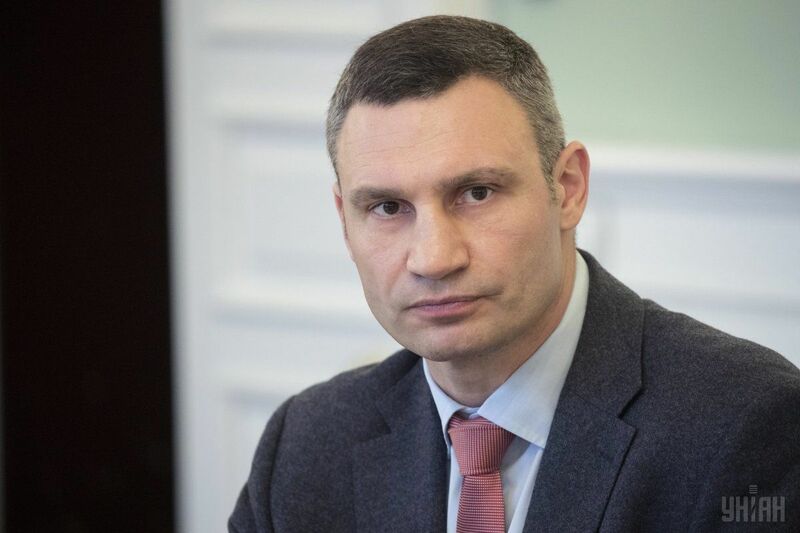 Anyone who had violated the law had to be held accountable, Kyiv Mayor Vitaliy Klitschko said while commenting on the recent detention by the State Fiscal Service of the Acting Chairman of the Darnytsky District State Administration, Vasyl Lozovyi. "There can be only one assessment of the situation – everyone who violates the law must bear full personal responsibility according to this law," Klitschko said, adding that there should be no exceptions for anyone. The bodies of the State Fiscal Service of Ukraine have detained Acting Chairman of the Darnytsky District State Administration Vasyl Lozovyi on suspicion of abuse of office, which led to large-scale embezzlement of property. Read alsoKyiv Mayor Klitschko elaborates on funds to complete Podilsky bridgeIn particular, the investigation found that such actions were committed by a group of individuals who conspired, inflicting a damage to the budget exceeding UAH 2.6 million, or $97,488.